Beaulieu Fibres International (B.F.I. ), the leading European polypropylene (PP) staple fibre supplier, will present the next steps in advanced innovation for lightweight automotive composites, geotextiles and hygiene nonwovens at Techtextil. 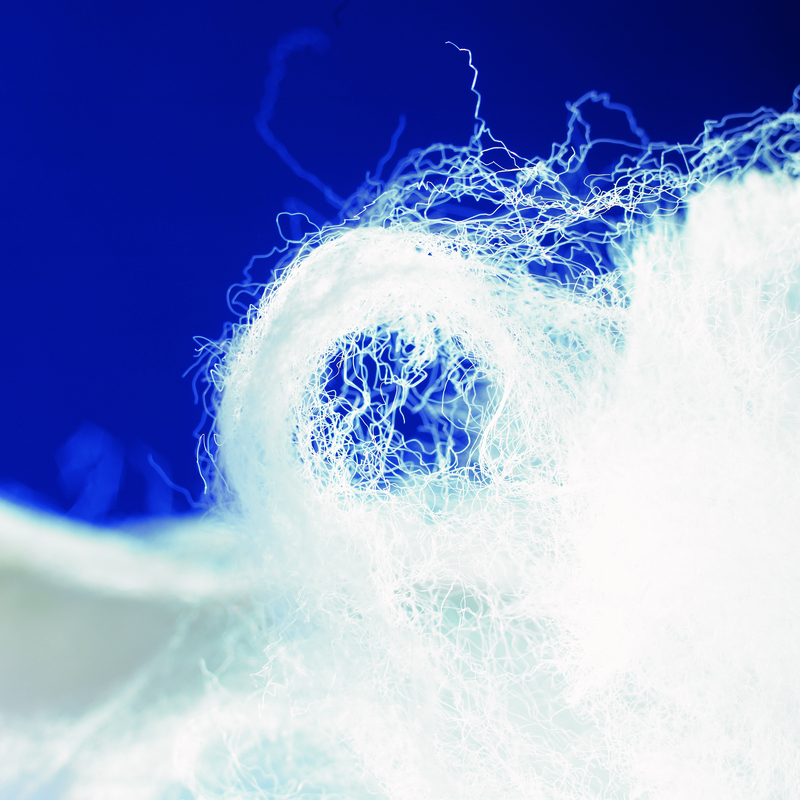 Next-generation Trilobal Ultrasoft fibres: a benchmark for achieving softness and system cost reduction in the hygiene market. The new trilobal fibres enable the production of lightweight nonwoven fabrics with improved coverage and opacity, and better liquid management, which also address enhanced requirements for softness for direct skin contact applications. Target applications include baby and facial wipes, and topsheets and other parts for diapers and feminine napkins. PP fibre range for automotive composites: to support the increasing trend towards fibre-based thermoplastic products. B.F.I. has developed a range of PP fibres for each specific composite blend – PET; Natural; and Mineral Fibre. Each of these thermoplastic binder fibre families offers dimensional stability and excellent elongation capacity during the moulding process. Additionally, the fibre recipes are designed and customized to meet the most stringent OEM requirements in terms of heat stability, FOG/VOC and odour values. The range allows customers to create solutions in the lightest, most economical and best performing way. Super high tenacity HT8 fibres for lightweight, state-of-the-art geotextiles: unique in offering high tenacity capabilities of minimum 54cN/tex without compromising on elongation (minimum 70%). The step-change in performance offered by B.F.I.’s 4.4-6.7 dtex fibres reduces overall system cost, by allowing customers to maximize machine output and ensure desired performance with weight savings of 10-15% compared to standard geotextile fibres. B.F.I. recently extended its range to 8.9dtex and 11dtex to support heavier geotextiles used for environmental and protection purposes. “Customers across the markets we serve are looking for more than lightweight benefits as PP becomes their material of choice. B.F.I. is proud to be at the forefront of supporting these additional needs, whether adding specific performance to differentiate their product in fast-growing markets, or helping them to achieve system cost reductions, or both,” comments Donald De Deygere, Sales and Marketing Manager, Beaulieu Fibres International.